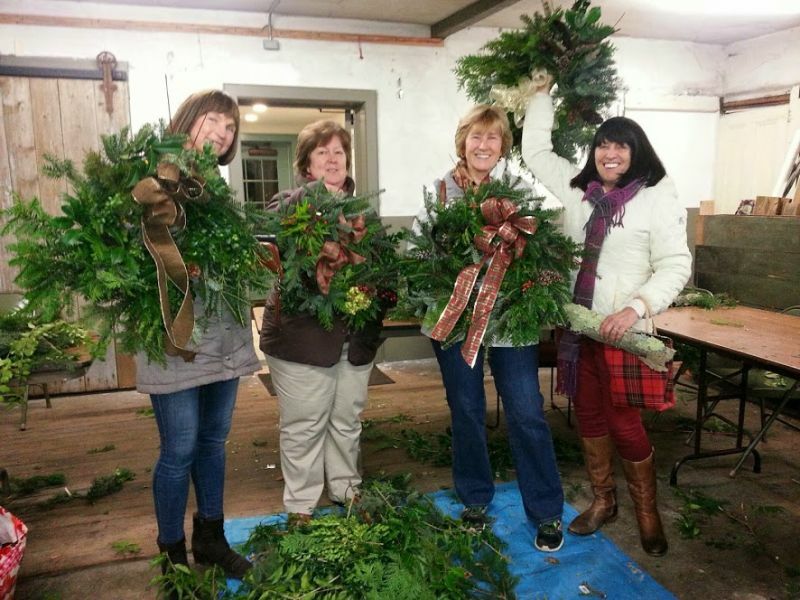 The Wakefield Estate will hold our popular wreath-making workshop Thursday, December 1st from 6:30-8:00 pm. Participants will create a fabulous holiday wreath for their door with locally-sourced fancy evergreens. This workshop will begin at 6:30 pm with a short demonstration by Landscape Director Deb Merriam on how to make a wreath base from locally sourced greens. 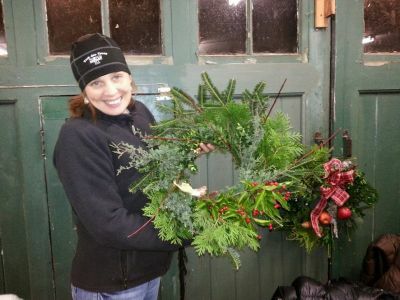 After that, Lisa Ahern from Cedar Grove Gardens, will show how to embellish that plain base and turn it into a custom-made show stopper! 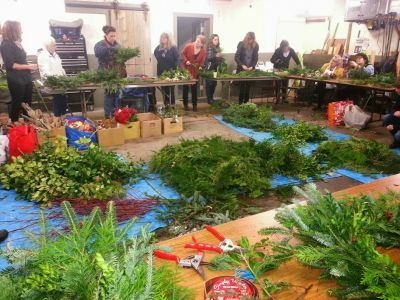 All materials provided but feel free to bring your own decorations. 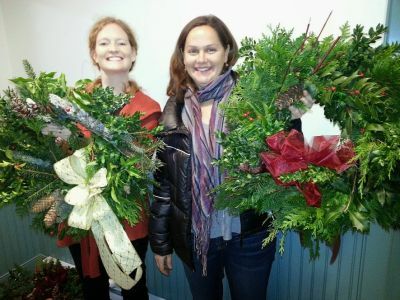 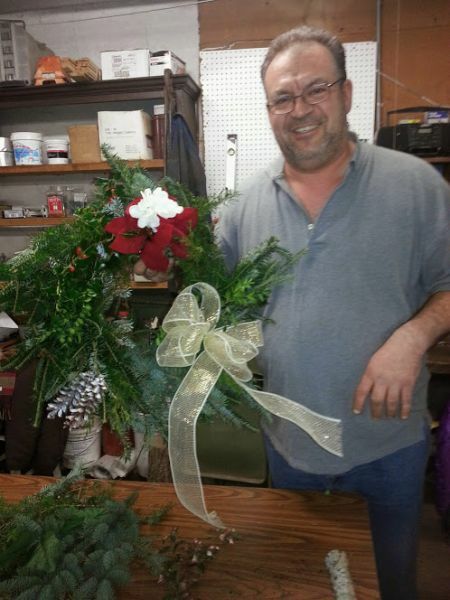 If extra wreaths are produced, they will be sold as part of our Holiday Wreath Sale. The fee for this class is $35; $25 for members. Space is limited and registration is required; call 617-333-0924 x22.